Members of the ETS team are frequent guests on the Ag Ph. D. Radio show. The following episode is related to the topic of Manure Management. Members of the ETS team are frequent guests on the Ag Ph. D. Radio show. The following episode is related to the topic of Strip-Till. Members of the ETS team are frequent guests on the Ag Ph. D. Radio show. 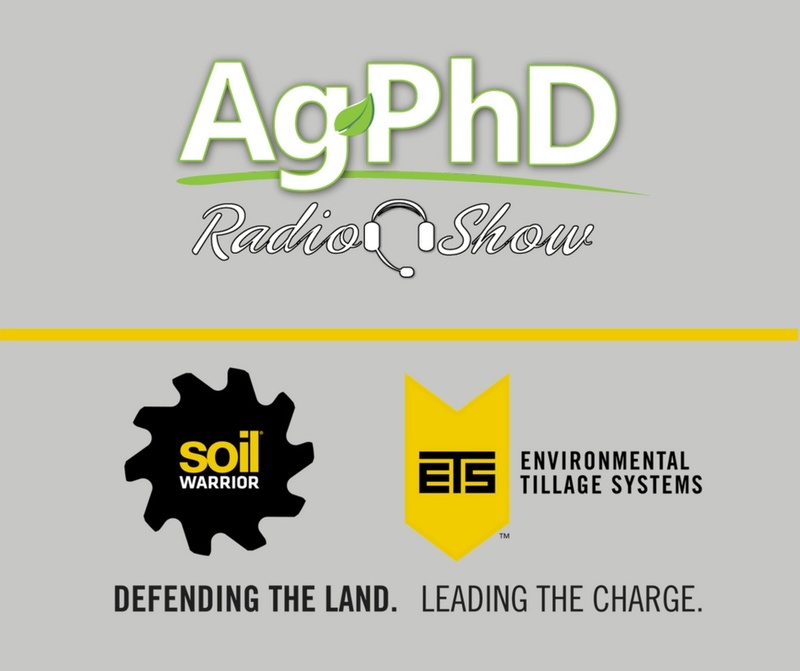 The following episode is related to the topic of Spring Tillage. Members of the ETS team are frequent guests on the Ag Ph. D. Radio show. The following episode is related to the topic of Improving Seed Emergence. Members of the ETS team are frequent guests on the Ag Ph. D. Radio show. The following episode is related to the topic of What to Put In-Furrow on Corn. Members of the ETS team are frequent guests on the Ag Ph. D. Radio show. The following episode is related to the topic of Fall Tillage Considerations. Members of the ETS team are frequent guests on the Ag Ph. D. Radio show. The following episode is related to the topic of Corn Growth Stages. Members of the ETS team are frequent guests on the Ag Ph. D. Radio show. The following episode is related to the topic of Organic Matter. Members of the ETS team are frequent guests on the Ag Ph. D. Radio show. The following episode is related to the topic of Soil Testing. Members of the ETS team are frequent guests on the Ag Ph. D. Radio show. The following episode is related to the topic of Soil Organic Matter.